Our sincerest apologies customers, our business phone is currently OUT OF ORDER. 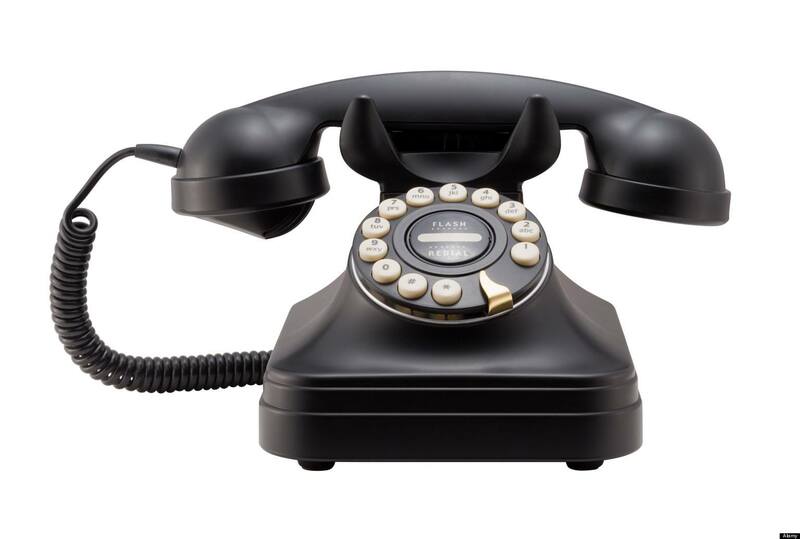 If you’re trying to contact us on our normal line (02 9560 7745) you’ll find it is not working. It will be back in operation late next week. Any inquiries, please send us a message and we’ll answer asap and call you back.